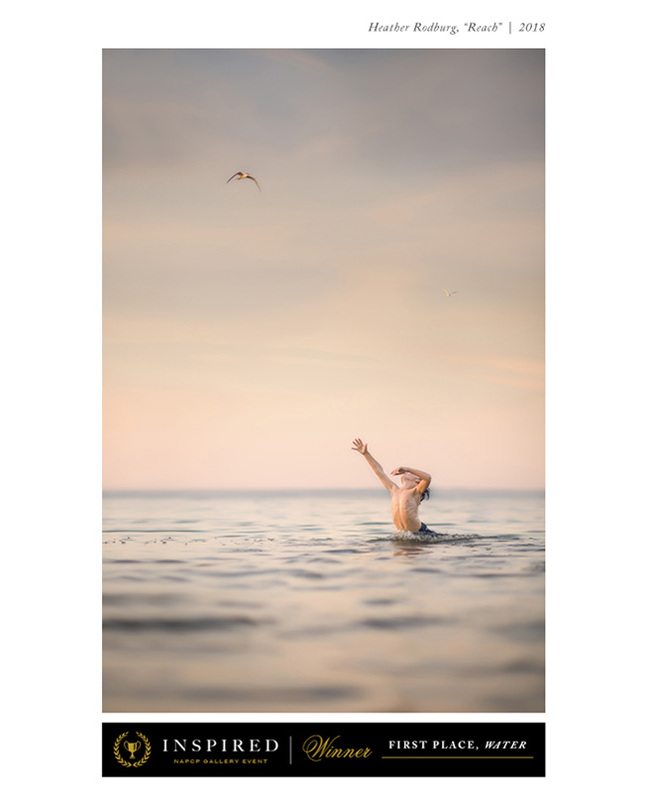 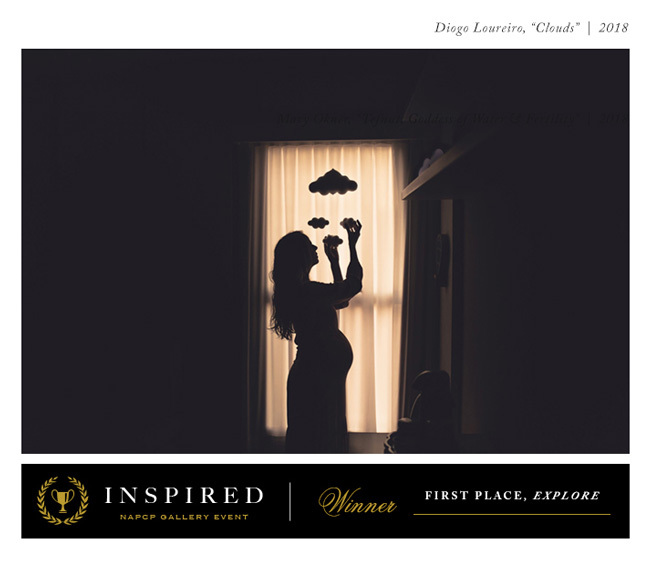 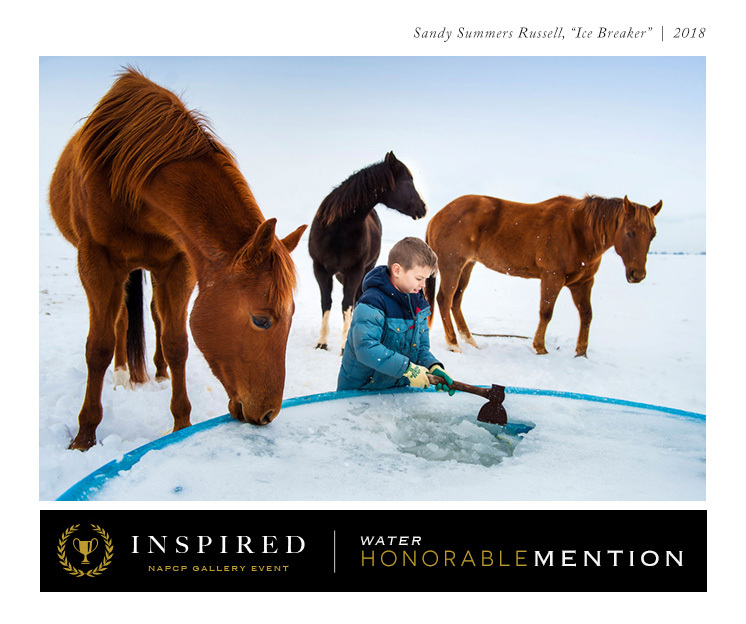 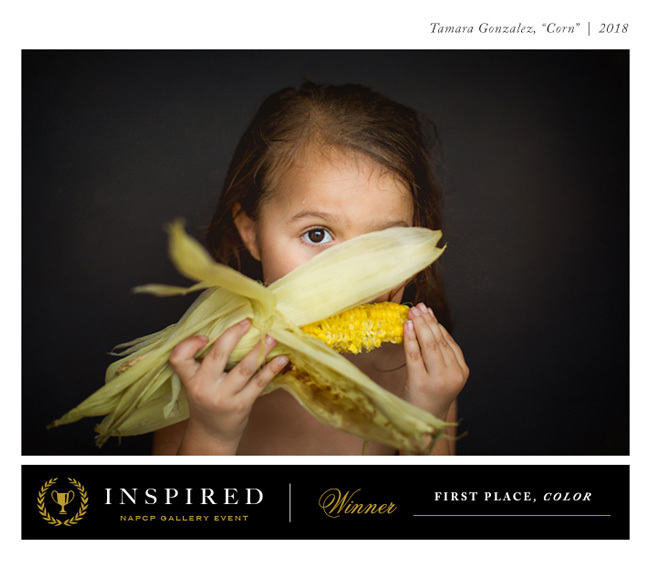 29 Aug Announcing the Inspired Gallery Event & Print Competition Winners! 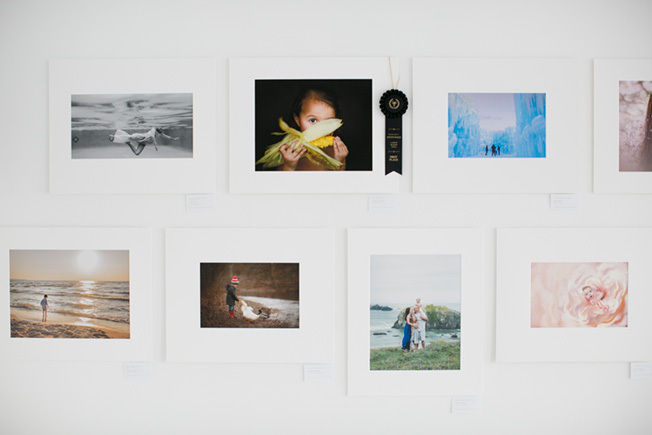 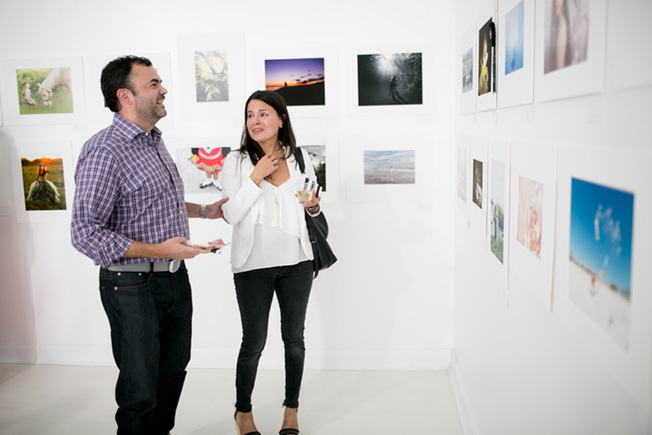 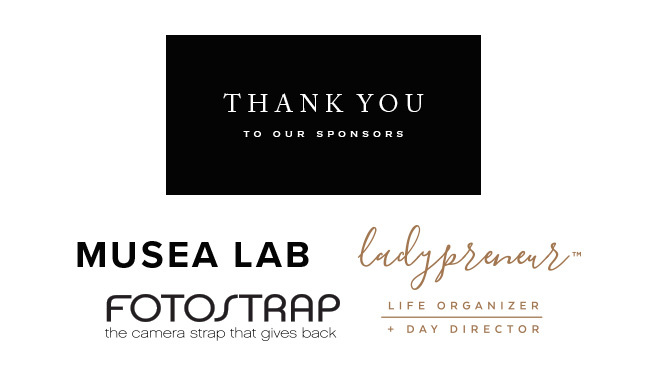 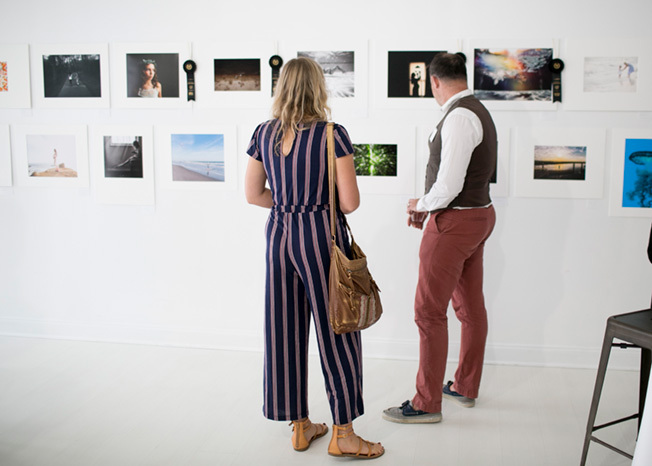 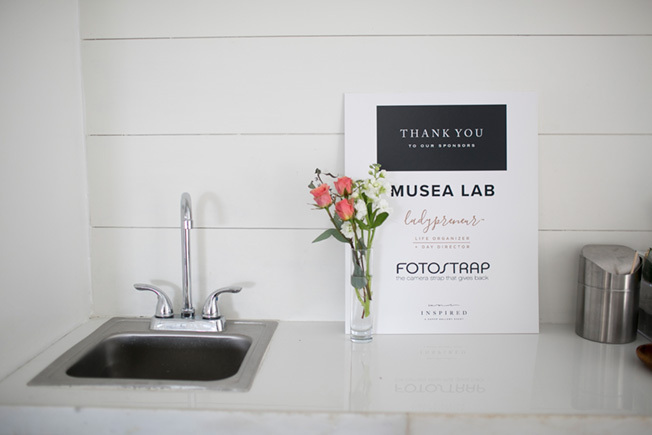 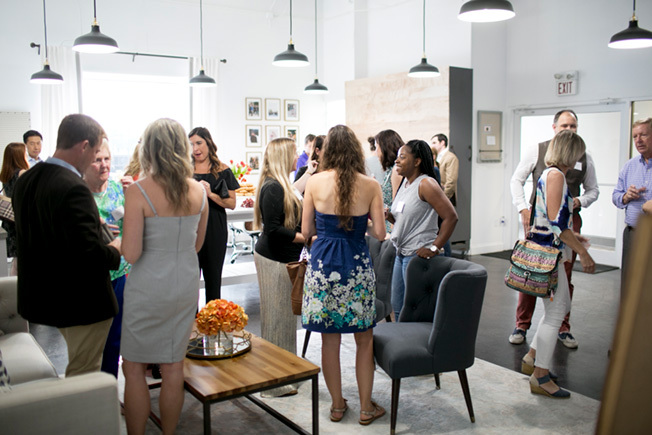 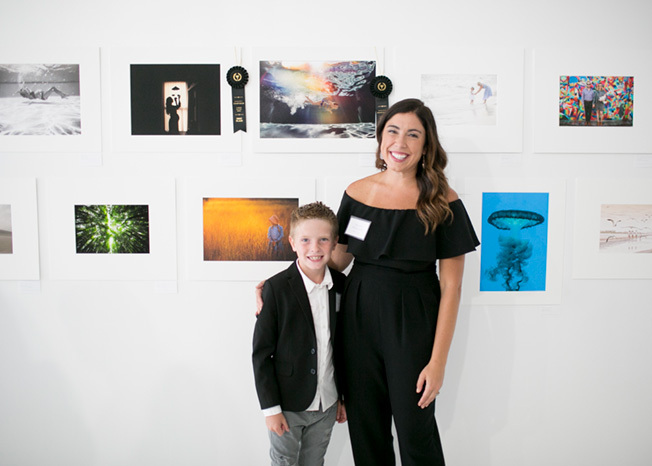 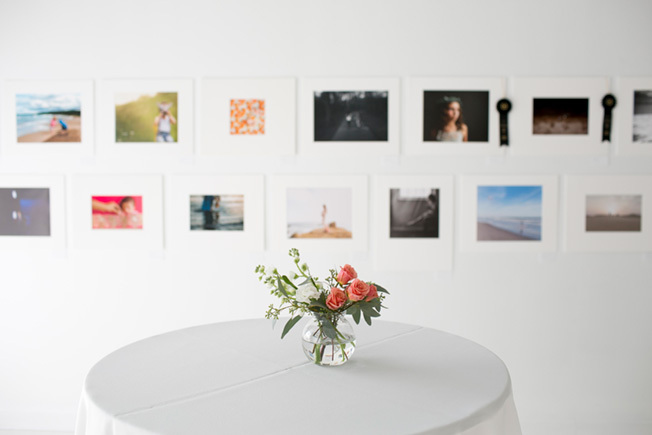 Thank you to all who participated in our 2nd annual Inspired by NAPCP Gallery Event, to our Gallery Event attendees, and of course to our judges and sponsors! 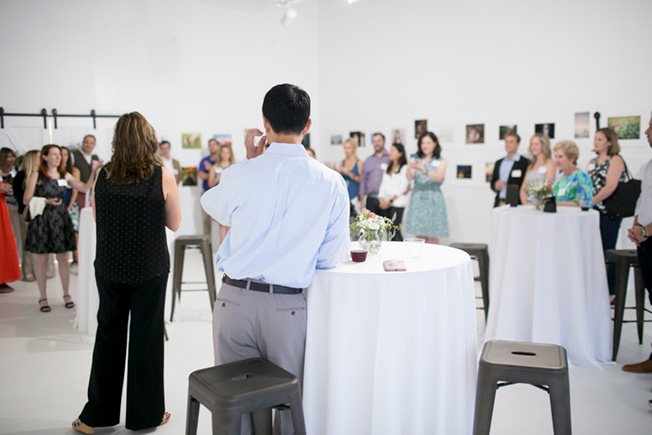 Gallery event photos by Alice Park Photography.